Fig. 1. The Web Standards Project, early 2000s. Designed by Andy Clarke. A liquid layout as seen on a wide computer screen. ☞ Illustration by Justin Dauer. Follow me @zeldman. A version of this article appears on zeldman.com. 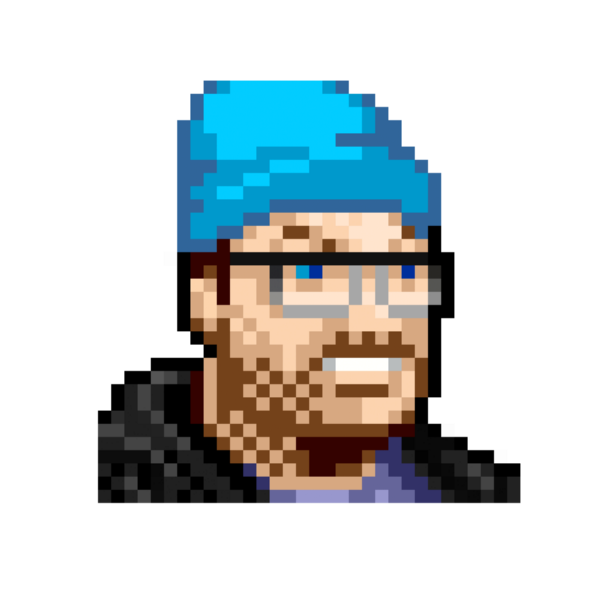 The 11th Annual Blue Beanie Day in support of web standards takes place November 30 on the internet.